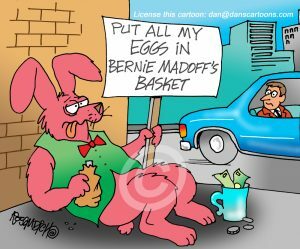 Easter cartoons about the Easter Holiday and the Easter Bunny can be found at this special selection of EASTER CARTOONS. 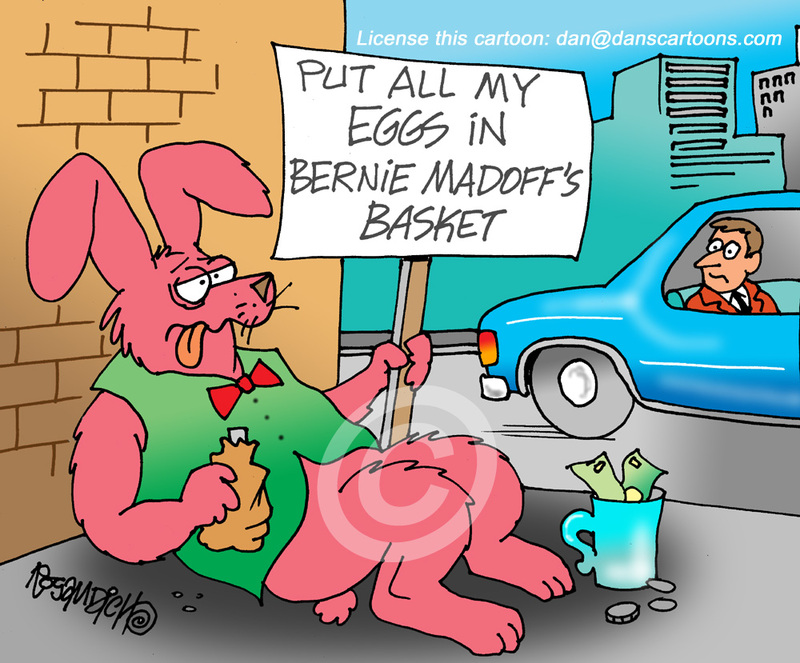 All cartoons are available for reprinting in any type of professional project you’re planning. 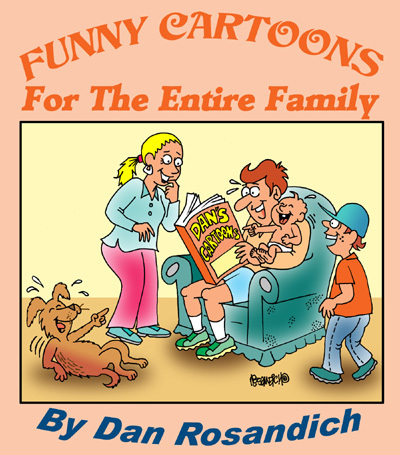 If you want the caption changes on any cartoon in this collection, just ask and I can re-edit at your request. Existing black & white line drawings can also be colorized! Thanks for considering my work and have a great holiday!